Flowers are like precious jewels that deocrate the Earth with vivid colors. The four varieties featured on these mailing labels make it impossible to deny the exquisite beauty each blossom brings to your garden. 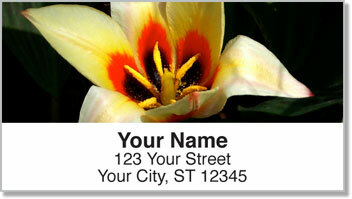 Instead of focusing on just one type of flower, this selection gives you several options. 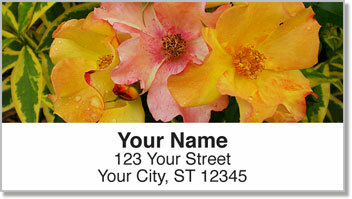 Choose the right one for each piece of mail you send. It's like having a little greenhouse just for labeling your letters and packages. 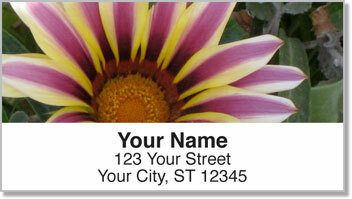 You can also use this product to label all sorts of personal property with your name and address. Thanks to a convenient, self-adhesive backing - all you have to do is peel and place! 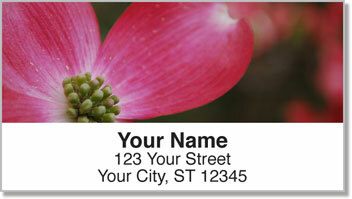 Get your very own Flower Petal Address Labels today! Order some matching checks to make it complete.